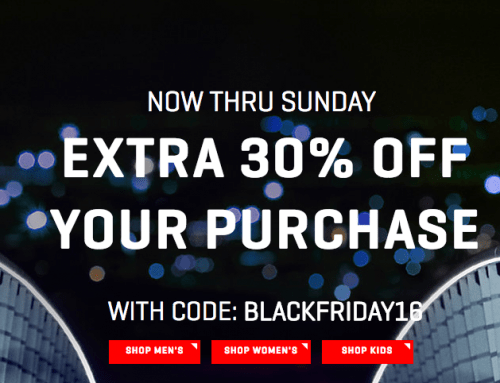 Puma Canada Black Friday 2016 Sale: Save 30% Off Everything + Free Shipping on All Orders! Puma Canada is having an amazing Black Friday sale. Save 30% on the entire site (women's, men's, and kids styles) and get free shipping on all orders within Canada when you use promo code BLACKFRIDAY16. This exclusive offer is valid until November 27 2016. Note that prices on the Canadian site are in US$. Grab these stylish 76 Runner Fun Mesh Women's Sneakers for $38.49 (was $65). 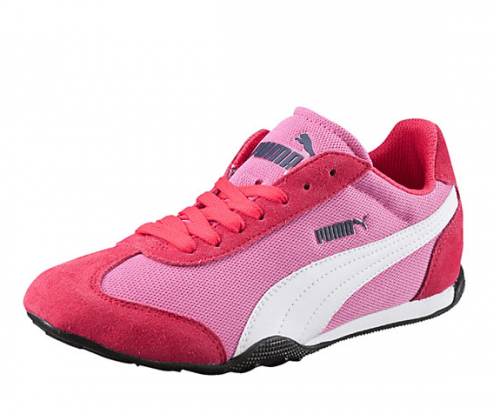 Click here to start shopping at Puma. Puma Canada has launched their Pre Black Friday 2014 Sales and Deals! 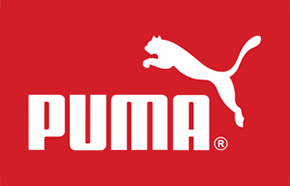 You can shop at Puma Canada starting today until November 25th, 2014 and enjoy the Early Canadian Black Friday 2014 discounts! You will save up to 30% off the entire site and more. 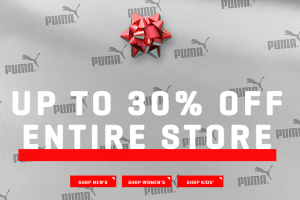 There is also a limited time only offer at Puma Canada Online during this Early Canadian Black Friday promotion where you can get FREE Shipping on all shoes! Otherwise you will receive FREE Standard Shipping on all orders over $99. 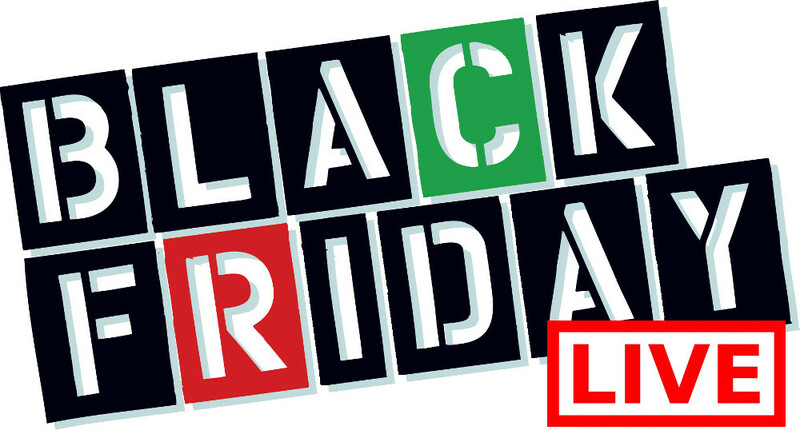 Click here to check out this Puma Canada Pre Black Friday 2014 Sale!